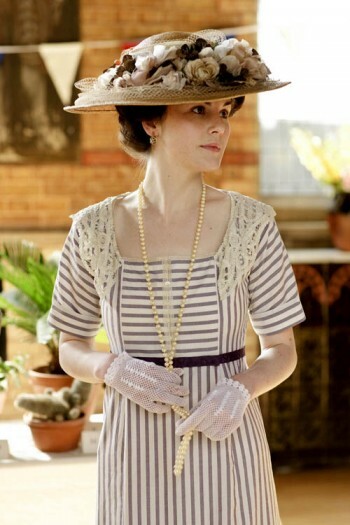 Have you heard the buzz about the British drama, Downton Abbey? The second season started recently and I keep hearing how amazing it is. In fact, I recently asked a friend if she had ever seen it and she became giddy (truly giddy) with excitement. From what I can gather, it has all the qualities of a juicy, but well-written soap opera. 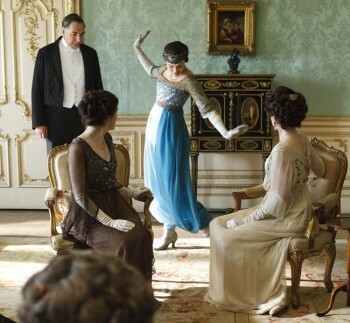 Set in early twentieth century England, the show has gossip, manipulation, forbidden love, and tensions between the servants and the aristocratic Crawley family who live in Downton Abbey. If you’re a fan, what else makes this show addictive? I’ve been trying to cut down on my tv watching so I want to know if this show lives up to the hype. If it’s truly great then I don’t mind becoming hooked. I just hope Bravo doesn’t catch wind of its popularity, cuz then you know what will happen. 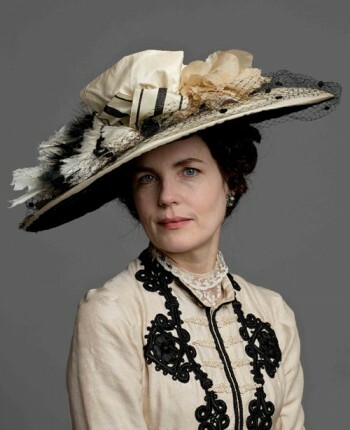 Yep, The Real Housewives of post-Edwardian England. Posted in Entertainment waffles and tagged Downton Abbey, tv shows. Bookmark the permalink. I resisted for a year, but then Lucy talked me into watching last years season on Netflix. We were instantly addicted, and enthralled. Cheesy? Of course. Predictable? Yes. But lush and gorgeous and sentimental and just over the top enough. Who knew PBS sold crack? 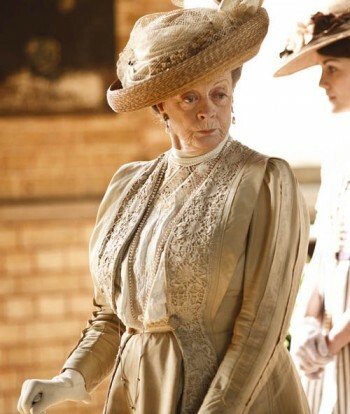 I am the giddiest of them all when it comes to Downton Abbey…they have captured the period, the clothing, the sentiment, English classism, male heir system, etc in an authentic way, and done so in an engaging plot, yes it’s soapy but that is the levity in the backdrop of WW I, and changing social structure, it is so good I just don’t want it to ever end! Yep, you were the giddy friend I mentioned! I’ve been really intrigued by it. Love the costumes. hahahah that’s hilarious! Real Housewives of DA…It’s catching sooooo much buzz this awards season..might just have to add it to the DVR list! Thanks for the reminder! I love the costuming. I may just have to check out this show. Thanks for the tip. Also, thanks for stopping by my site: http://www.potholesandpantyhose.com. I’m so glad that you did. I love your site. It’s really fun and interesting. I love the entire concept of “waffling”. I think us ladies always need a second opinion! Great idea!!! Your summary is right. It’s a soap opera. A beautiful soap opera, but a soap opera nonetheless. I was expecting something more substantial, so ended up disappointed. But, if you go in with that understanding, and appreciate it for the good bits (the writing, the sets, the costumes) you’ll enjoy it! It’s got a lot of the Shakespearean element of characters all trying to do the right thing, but fouling it up because they’re working off of different faulty information – and just won’t talk to each other! I never want it to end! 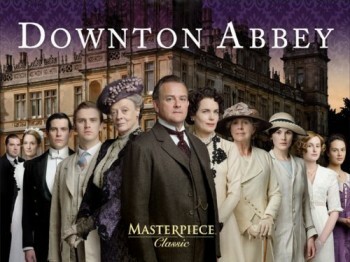 I love the acting, all the actors are superb, the costumes and the winding, enticing plot. I know its a bit sentimental and hokey, but I’m addicted, so what can I do?